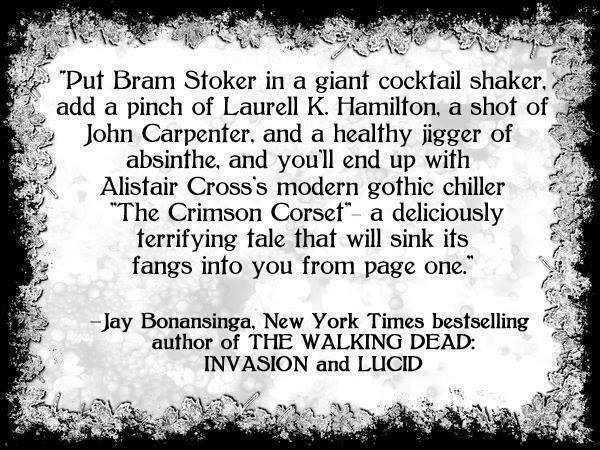 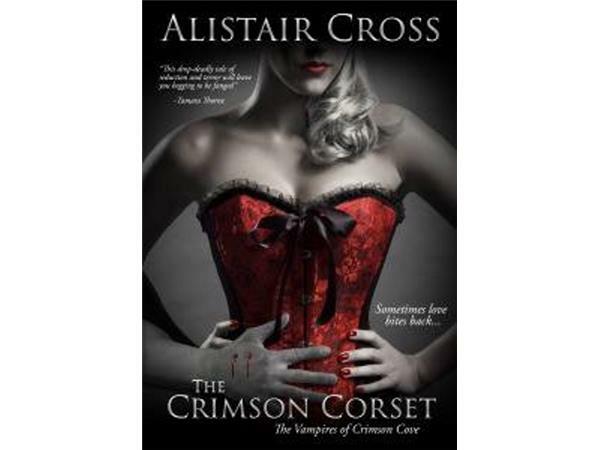 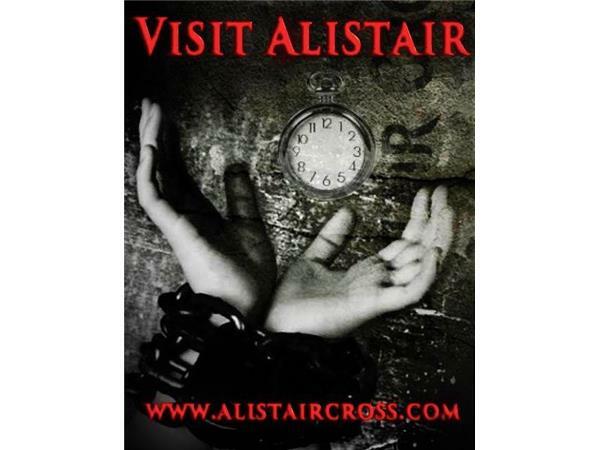 Alistair's debut novel, The Crimson Corset, a vampiric tale of terror and seduction, was an immediate bestseller earning praise from veteran vampire-lit author, Chelsea Quinn Yarbro, and New York Times bestseller, Jay Bonansinga, author of The Walking Dead series. 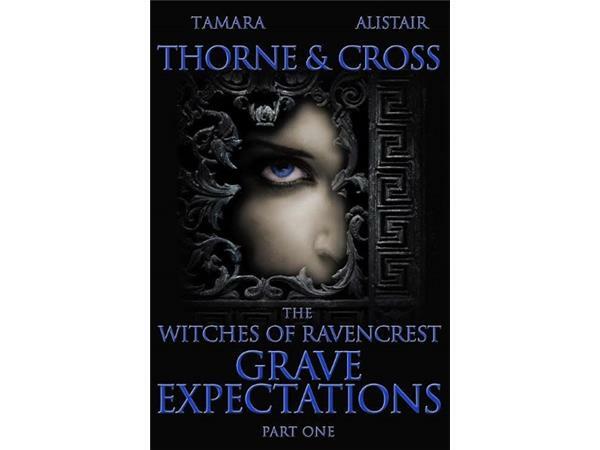 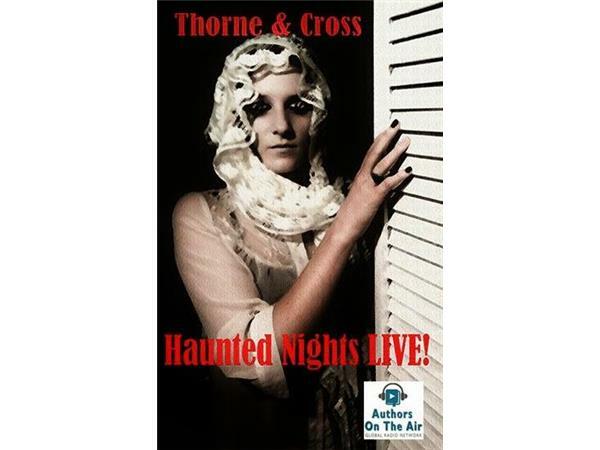 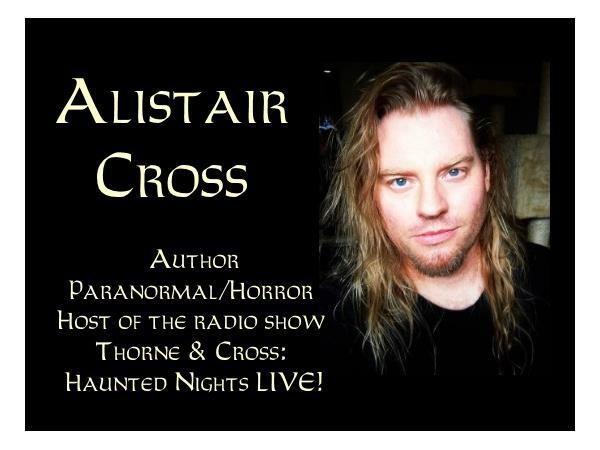 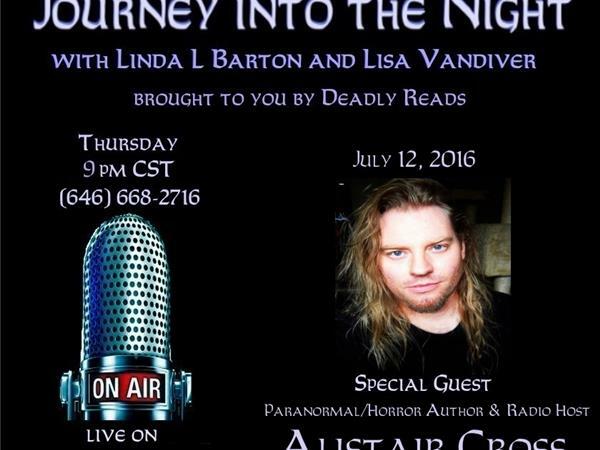 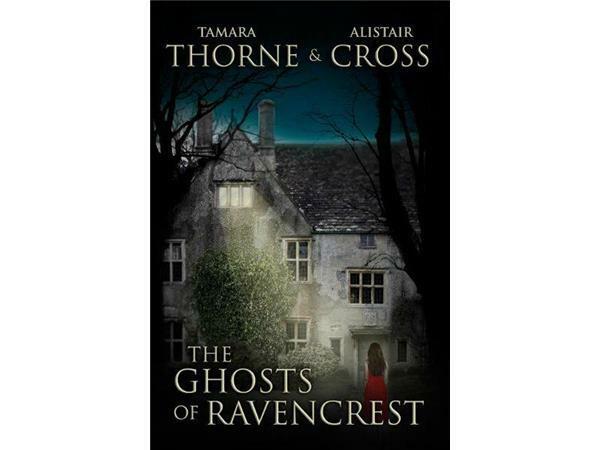 In 2012, Alistair joined forces with international bestseller, Tamara Thorne, and as Thorne & Cross, they write - among other things - the successful Gothic series, The Ravencrest Saga. 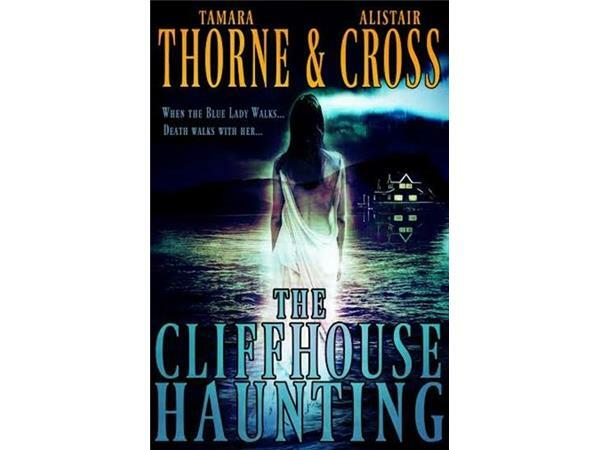 Their debut collaboration, The Cliffhouse Haunting, was a bestseller. 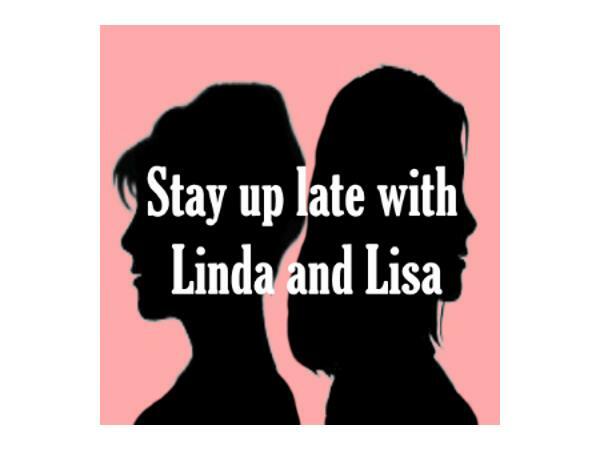 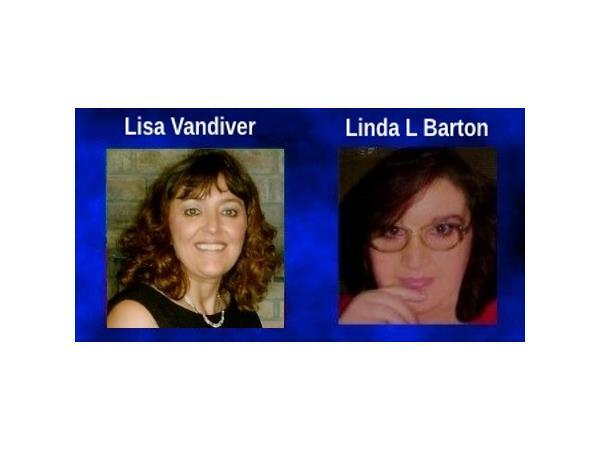 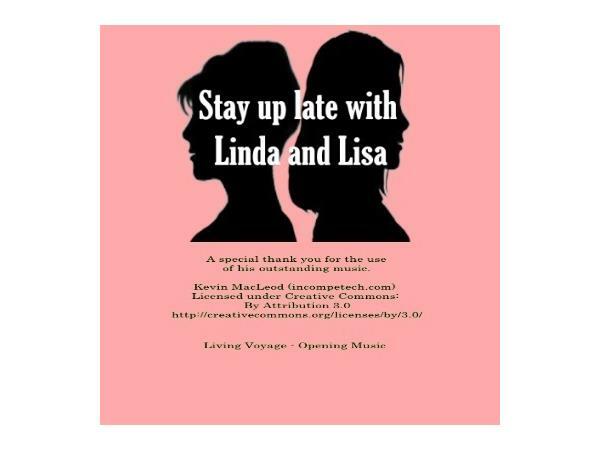 They are currently at work on their next solo novels and a new collaborative project.